The coaching group will be running indoor development opportunities on a Thursday evening, during this summer. Some of the sessions will be open to archer. 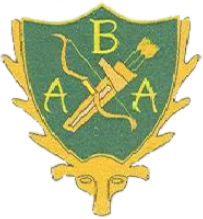 Coaches and archers from Oxfordshire, Buckinghamshire and other adjacent counties will be invited. All three sessions will be interactive and held at the Berkshire County Sports Club, Sonning, RG4 6ST. The costs of the above sessions will be around £10 per person. Technology & Coaching Aids - for coaches - this will be a 3 - 3.5 hour session on a Saturday at Sonning. The costs of the above session will be in around £15 per person. We are also planning to run a few of outside sessions. The venue is not yet decided.